UNI - Caenis the smallest fly tying thread ever. Spooled on bobbins of 200 yds. Black and White. 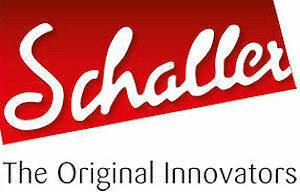 Single ply construction. 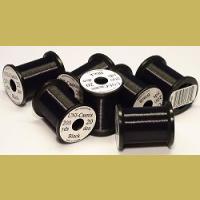 Existing threads are often too bulky for tiers who work with hooks smaller than size 20. 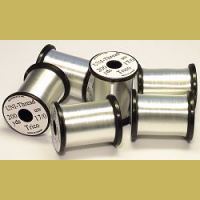 UNI - Trico, the leader in innovative spooled materials, comes to the rescue with our new 17/0 Trico thread. 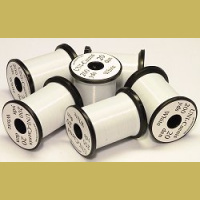 This extra-fine, white, polyester thread, is amazingly strong for its diameter. Perfect for caenis, trico, tiny baetis, and micro-caddis patterns. 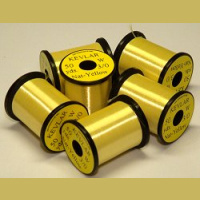 UNI - 3/0 Kevlar is a very strong thread for materials which require considerable force to attach to the hook. The continuous filaments lie flat on the hook. 3/0 Kevlar comes in a single natural colour.